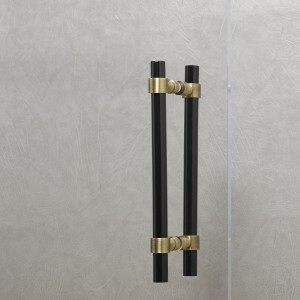 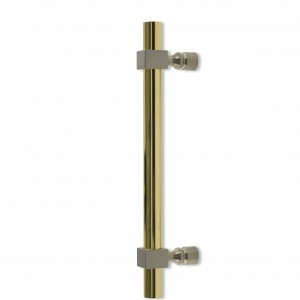 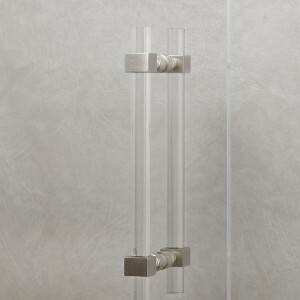 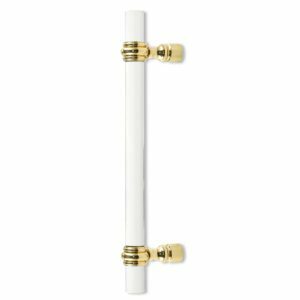 Decorative Hardware Studio offers twelve styles of adjustable shower door pulls. 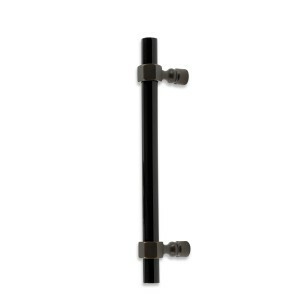 rods. 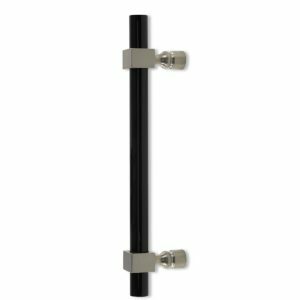 The rods are 10″ in length allowing for a maximum adjusted mounting hole distance up to 9″. 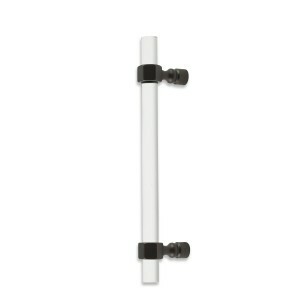 Longer length rods are available, contact factory for pricing. 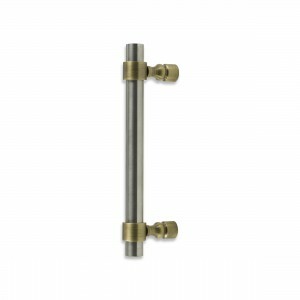 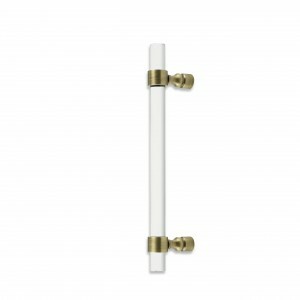 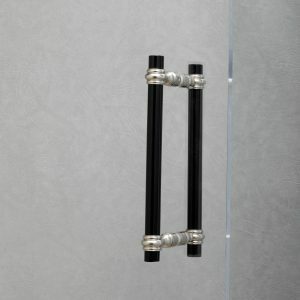 Adjustable shower door pulls are sold unassembled with complete mounting hardware. 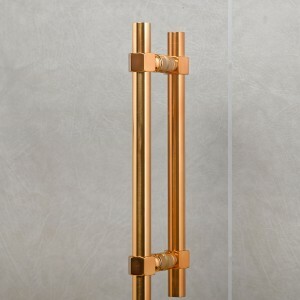 Available in twenty six finishes.